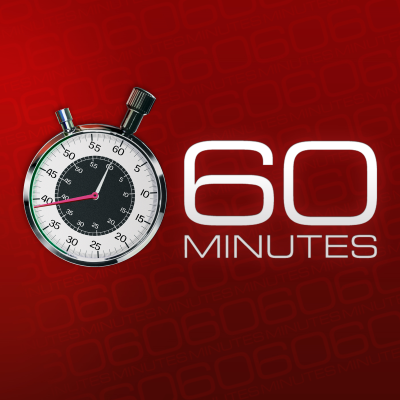 "I tuned in to watch 60 Minutes on Sunday March 25. Somehow Pornhub showed up on my TV. Very disturbing," said one complaint. Another called the segment a "commercial" that was "disgusting" to watch. A third complaint said: "SHAME ON 60 MINUTES!! THEY ARE NOW THE T.V. VERSION OF THE NATIONALENQURIER."